What better location can you find to celebrate summer and American craft beer than in the heart of Chicago at Grant Park smashed between pure Lake Michigan and the iconic skyline? With that beautiful view in mind, over 100 American craft breweries will be offering more than 200 beers at this semi-annual festival. Some of Chicago’s favorite food trucks will prevent you from leaving on an empty stomach and the live music will keep you entertained on Chicago’s front lawn. Other beer festivals and tasting events are in this calendar, so mark a few other dates down! Chicago made history by holding the 2015 and 2016 NFL™ draft, which were settled in New York City for 50 years. 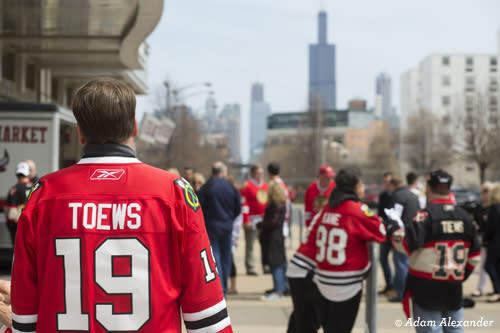 Take note of another first for athletics in our city this year as the National Hockey League will be hosting the 2017 draft at the United Center. You will want to be included in the NHL™ draft Fan Fest that will feature Neon Trees, The Stanley Cup®, interactive games, photo opportunities with Blackhawks players and alumni, plus more. Fan Fest tickets will be available throughout the Chicagoland area. Get more info on Draft Tickets and Fan Fest here! Country is coming to the city this weekend. 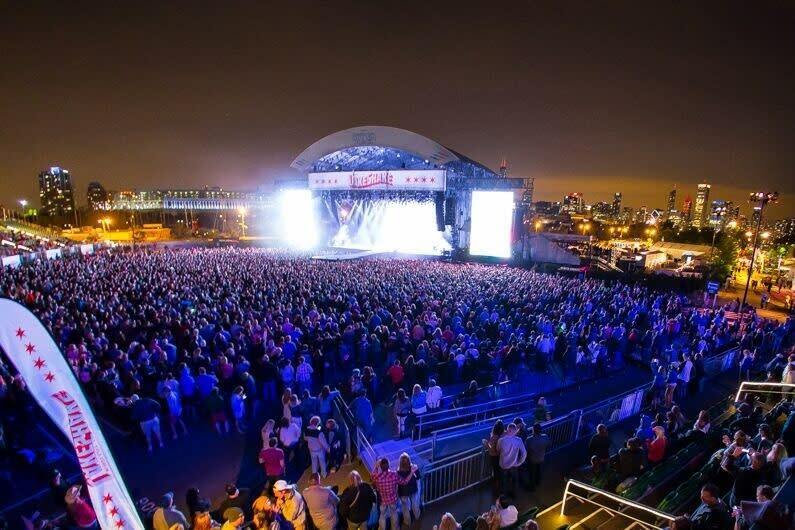 One of Chicago’s biggest country music festivals is coming for a three-day weekend featuring artists Thomas Rhett, Miranda Lambert, Rascal Flatts, Little Big Town, Randy Houser, and many more! Check out their website for tickets and head to the lakefront at Huntington Bank Pavilion for hootenanny good time. Chinatown is hosting a family friendly event, commemorating a traditional Asian sport with thirty competing teams. 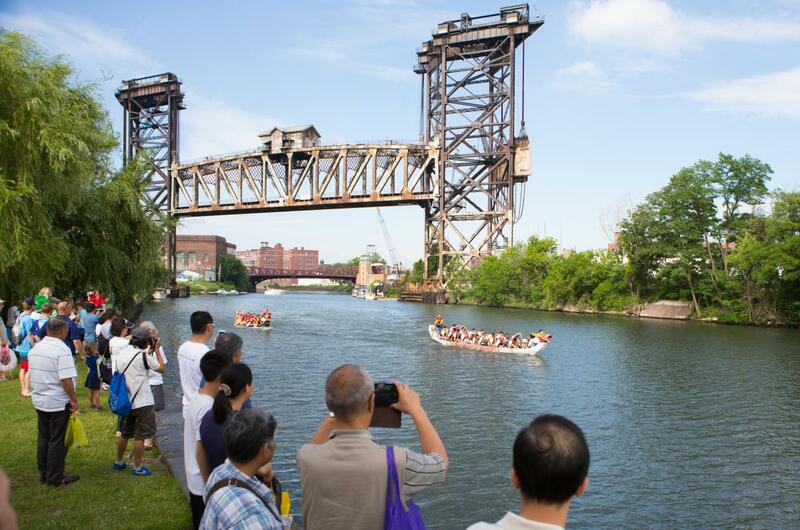 Chinese dragon boat races date back 2,000 years, but continues to hold its popularity today. This exciting event also offers a free Chinatown Trolley that will travel around the park and loop around this culturally, rooted neighborhood. Additional events will be taking place including entertainment programming, a special visit from Chicago White Sox mascot Southpaw, and children’s activities at the Chinatown branch of the Chicago Public Library. Embrace the beauty of Chicago’s diversity at this historic and cultural event. 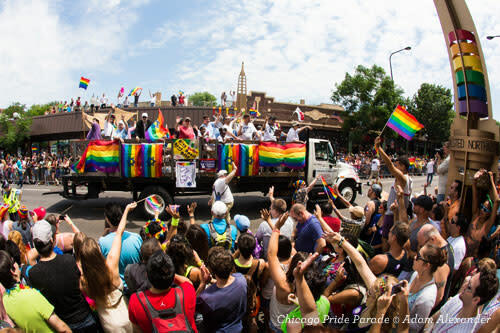 Chicago has historically been one of the most accepting cities of the LGBTQ community in its efforts to bring justice in civil rights since the 1960s. This annual parade will feature decorated floats, groups, businesses, government officials and individuals filling the streets of the Lakeview neighborhood. Afterwards, check out some of the restaurants, bars and entertainment available in one of the largest LGBTQ communities in the United States here in Chicago&apos;s Boystown. Work up to the parade with Navy Pier&apos;s Pier Pride 2017 on Saturday, June 24 — Chicago&apos;s largest Pride celebration outside the Lakeview neighborhood — or explore the city using the OUT! Chicago & Illinois LGBTQ Visitor&apos;s Guide for history and fun all in one guidebook. Nachos are a delicious delicacy of tortilla chips, cheese and toppings. Have you ever wondered who makes the best in the city? Some of Chicago’s best restaurants will be presenting their finest stacks in Wicker Park for awards in taste, creativity, spiciness, and more. Whisk, Son of a Butcher, Half Acre, Hub 51, Porkchop, The Fifty/50, Gaslight and Texican are some confirmed participants in this gathering. More weekend tips: the MCA is now open until 9pm on Fridays (get there to see the new must-see Murakami exhibit), farmers markets are in full swing (try Green City Market on Saturday or Logan Square Farmers Market on Sunday), and the 4-star, 4-Tony Award winning musical The King and I is closing soon (see it now before July 2). Use our summer planners for all the other June festivals and July festivals happening around Chicago.